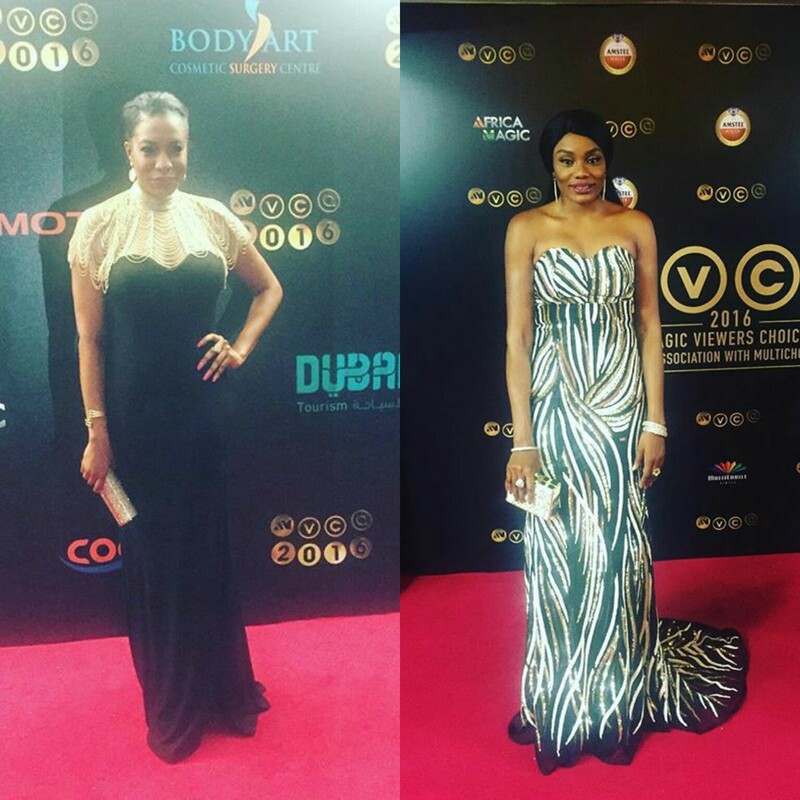 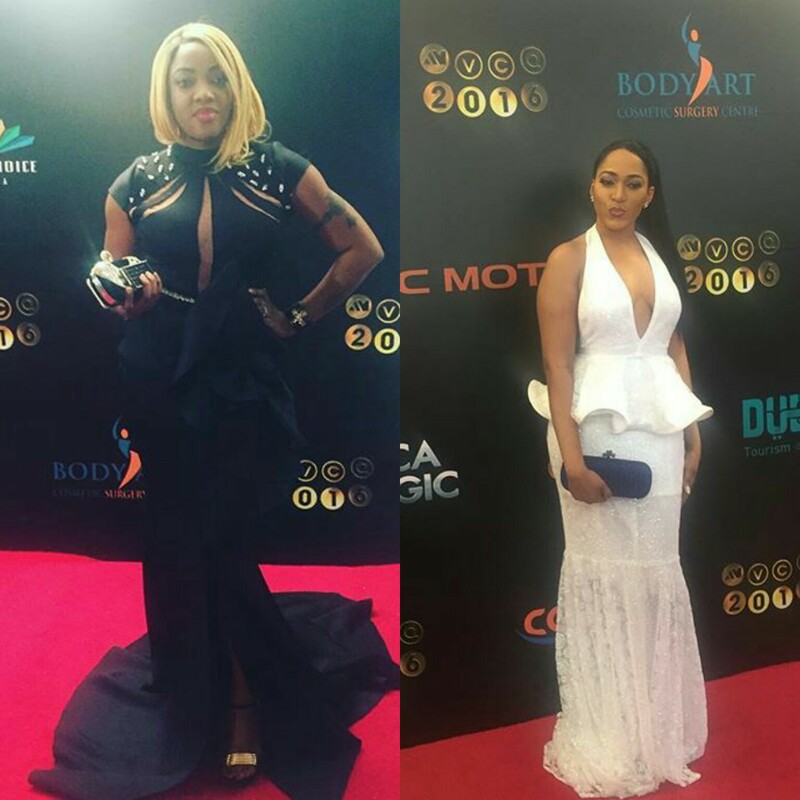 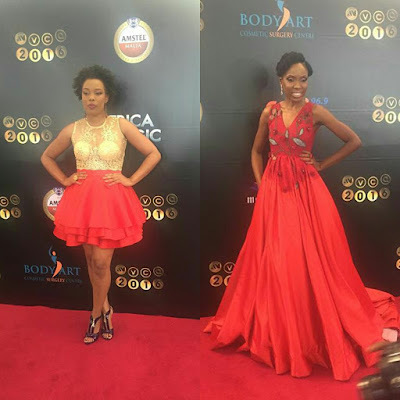 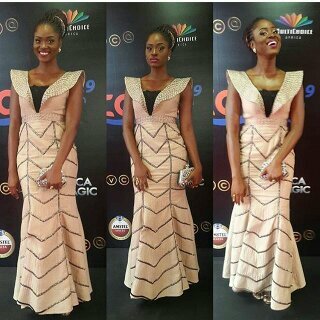 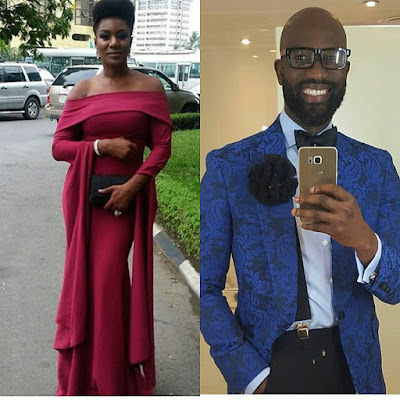 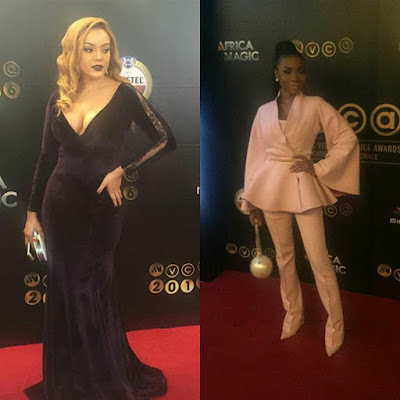 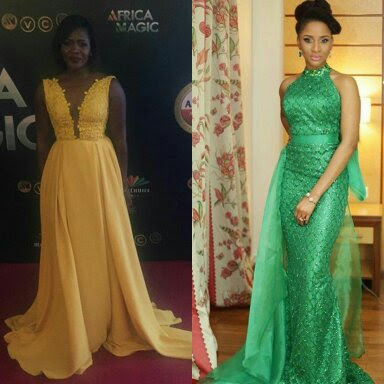 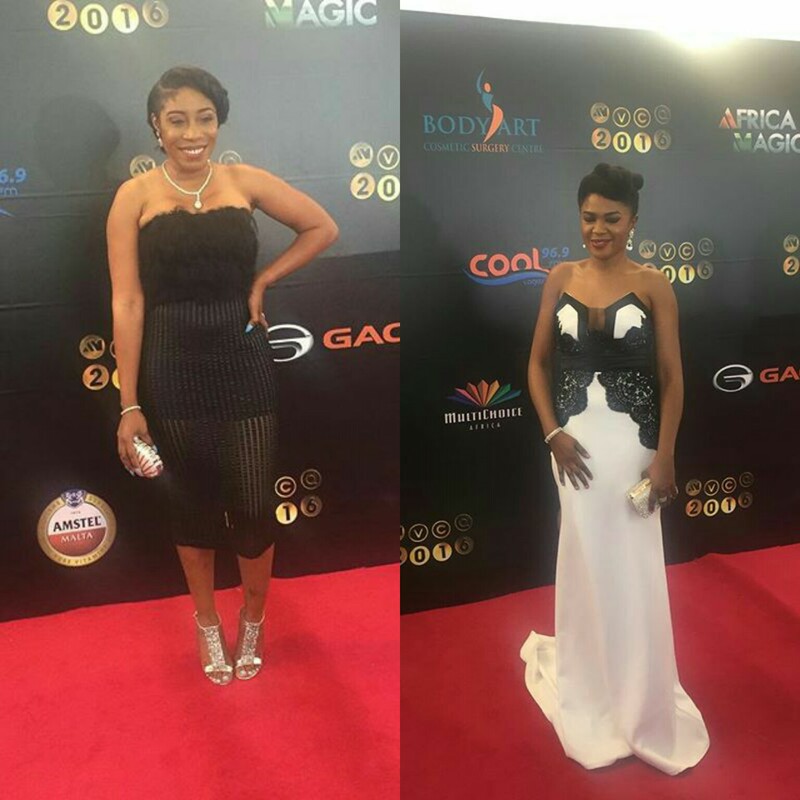 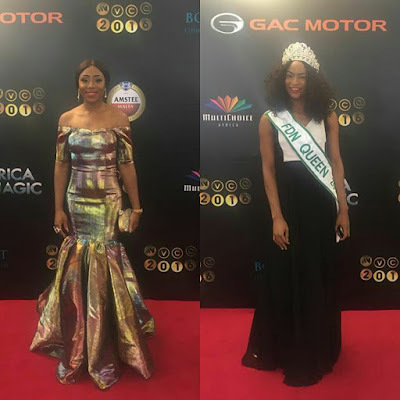 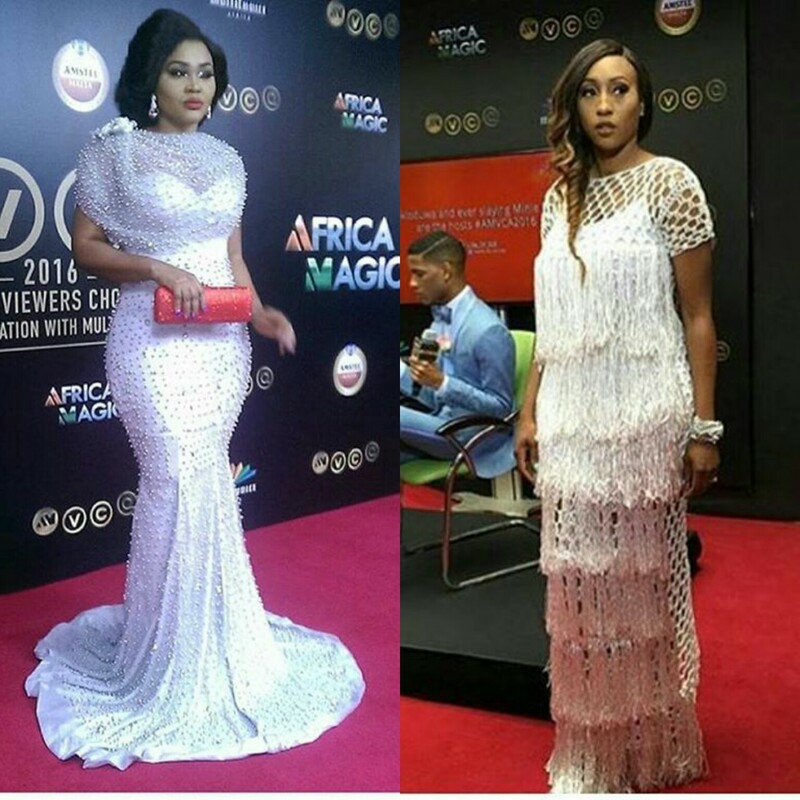 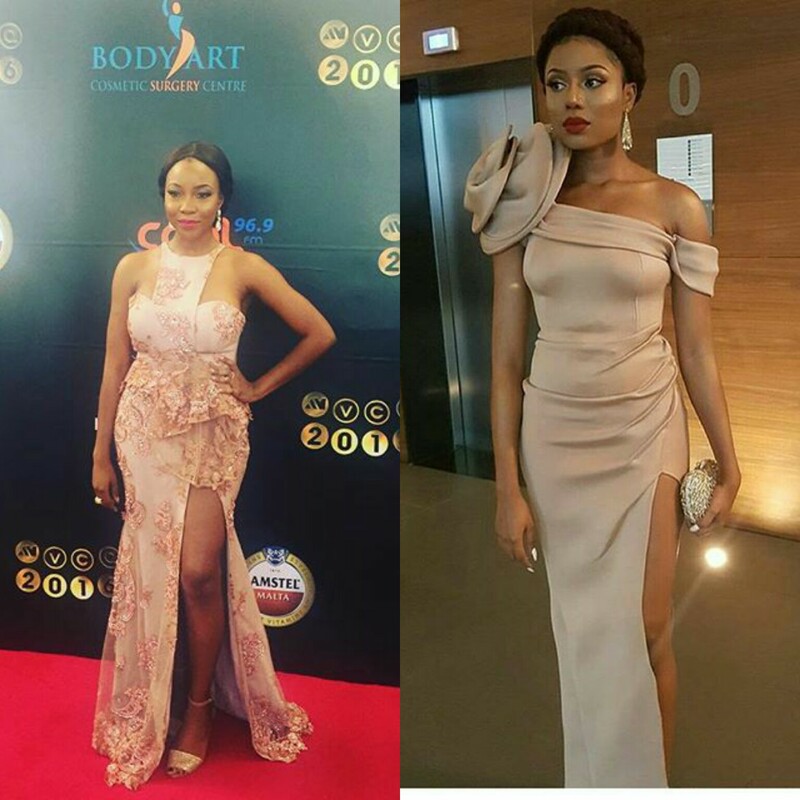 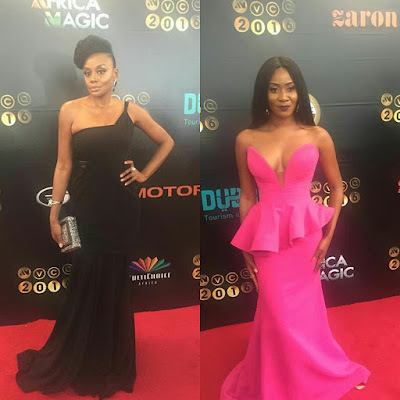 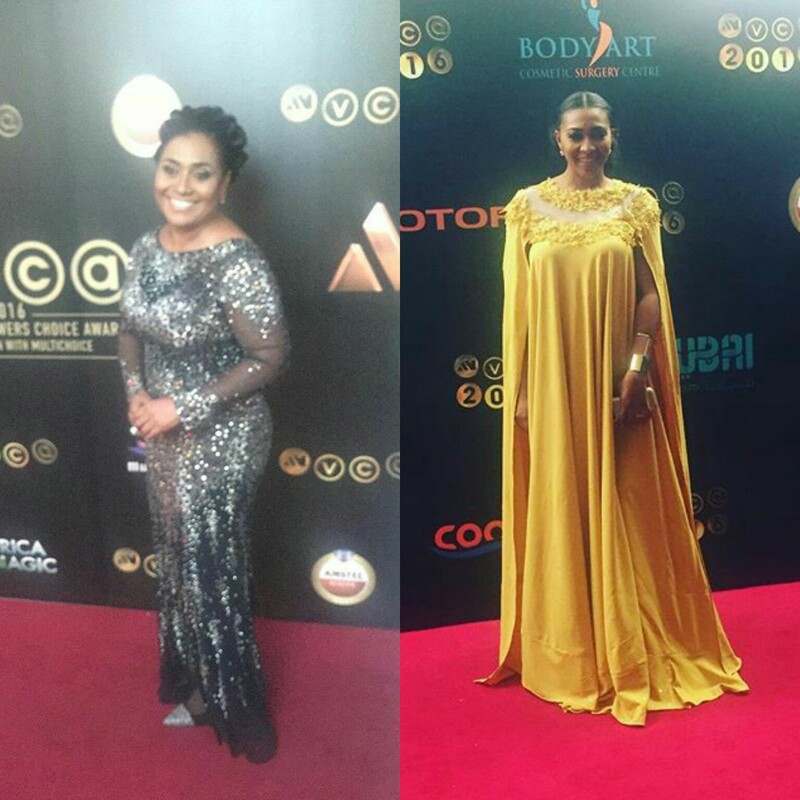 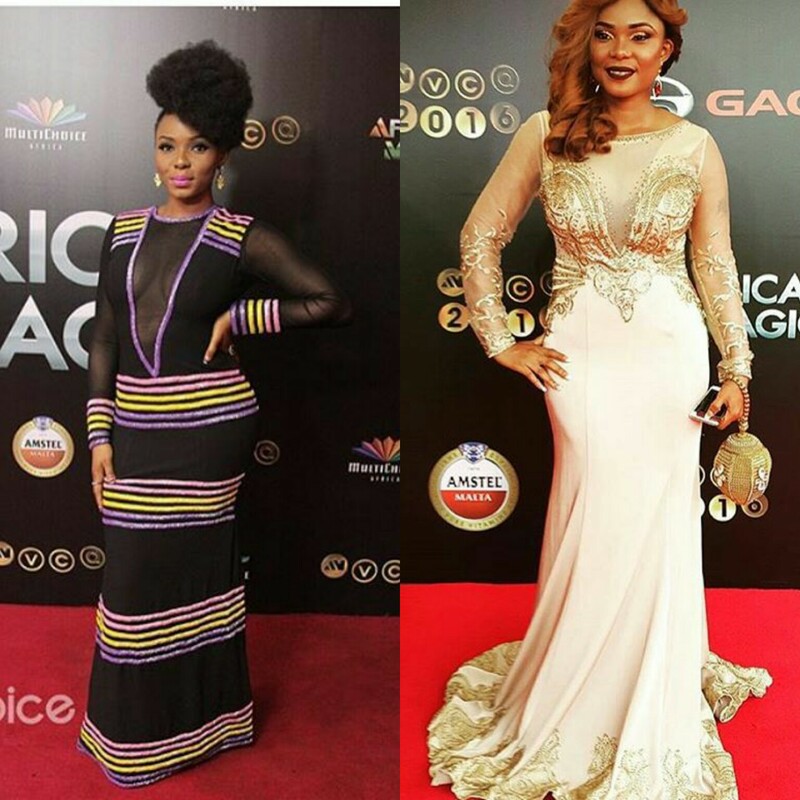 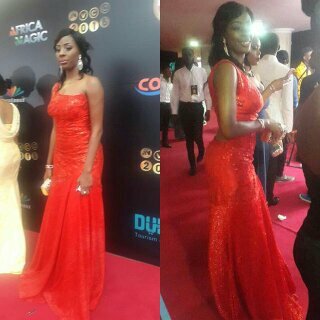 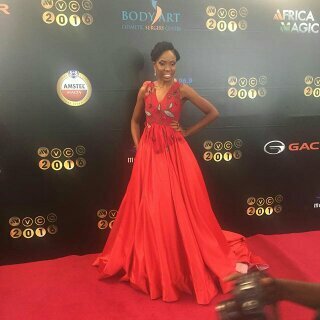 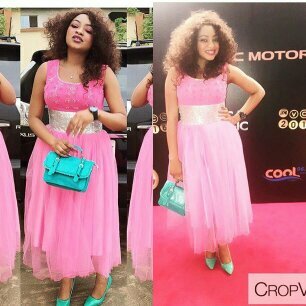 Every Single Look On The Red Carpet Of AMVCA 2016 Was A Hit Back To Back! 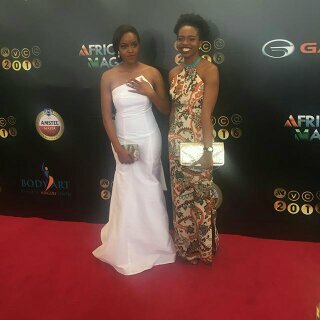 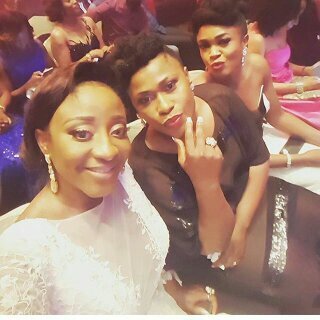 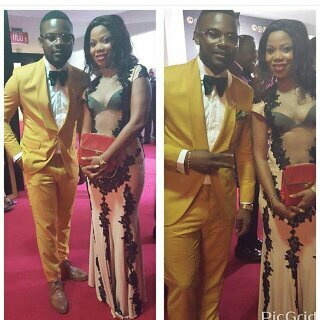 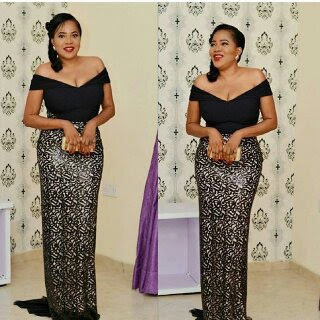 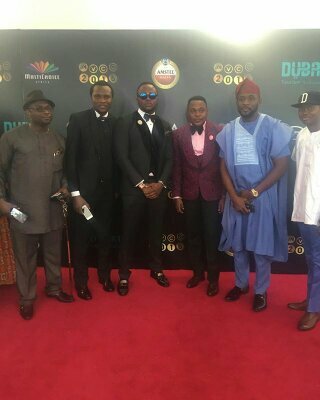 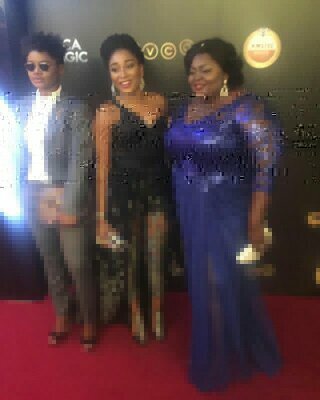 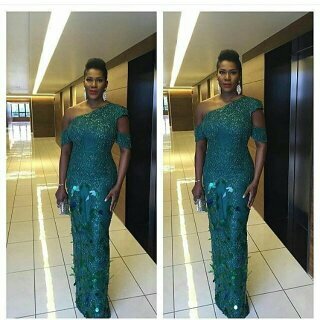 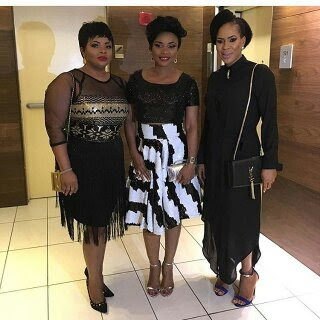 The much anticipated and grand event, the AMVCA 2016 has finally taken place and has come and gone. 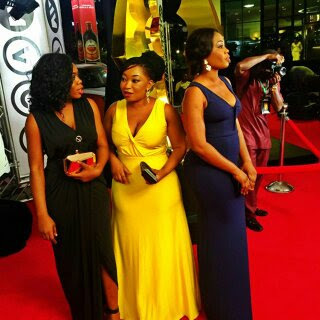 But the looks that came through during the event is one thing that still lingers in the minds of the people. 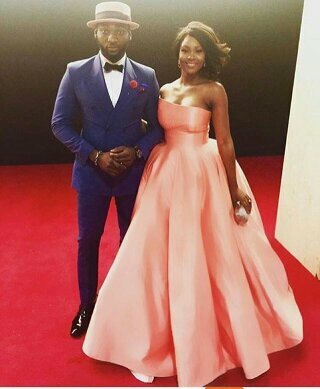 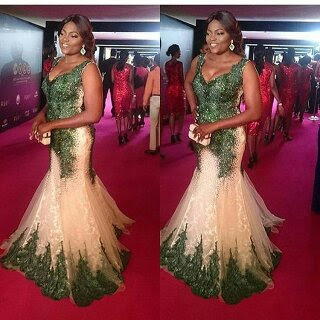 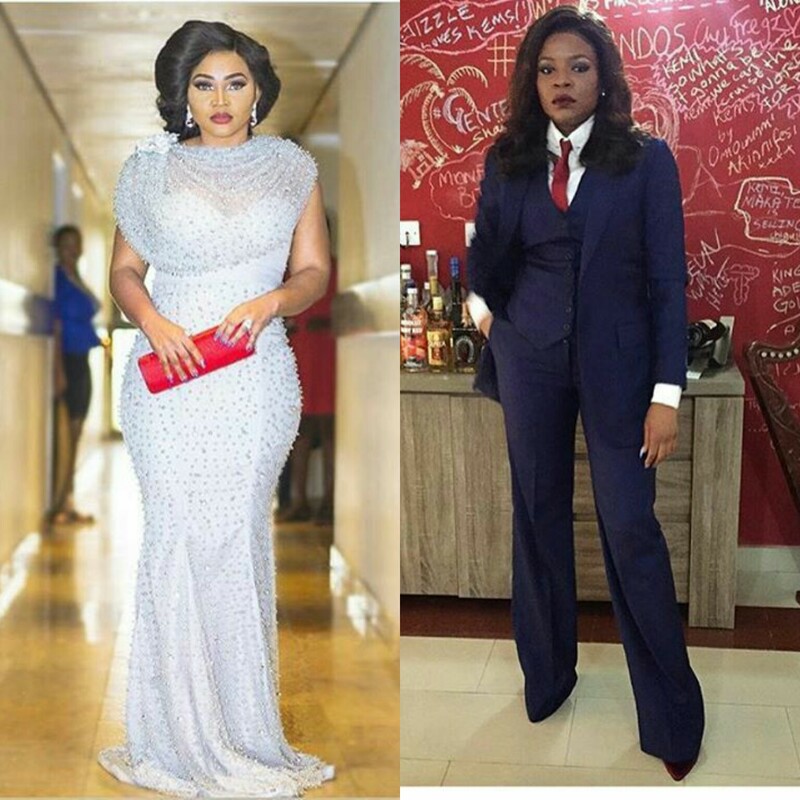 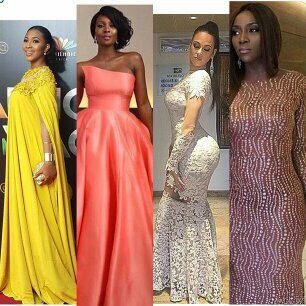 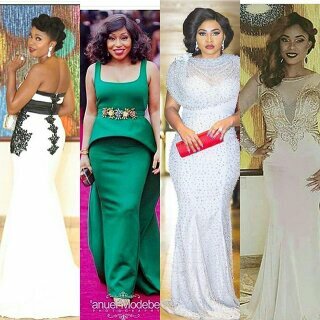 Our celebrities killed every outfit, infact every single appearance on the red carpet of the AMVCA 2016 was a hit back to back. 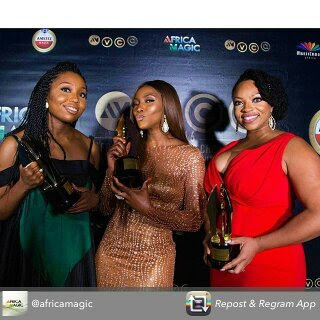 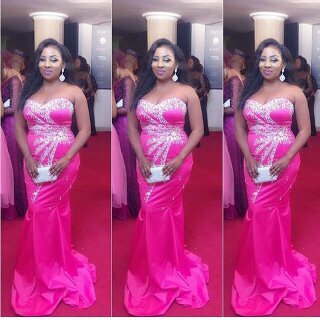 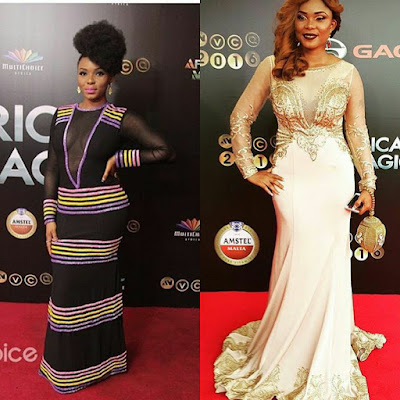 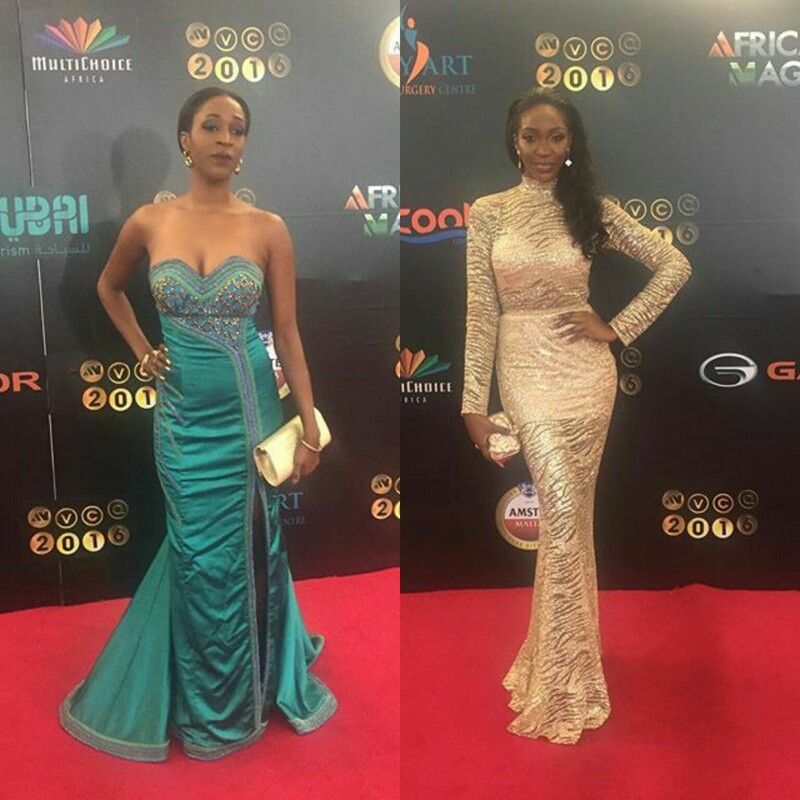 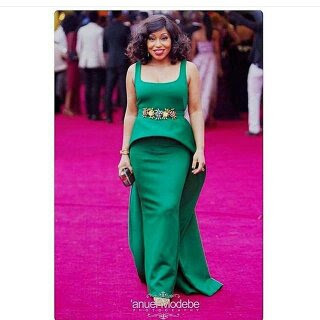 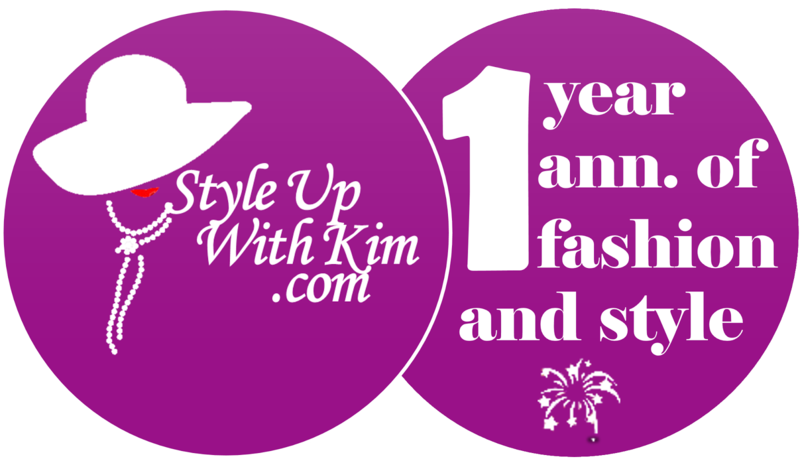 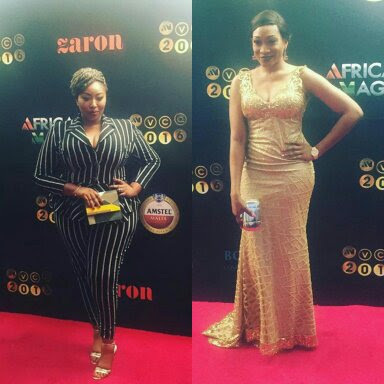 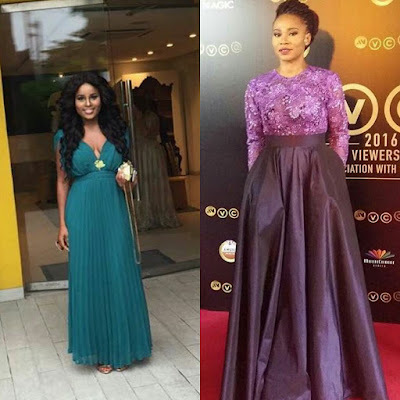 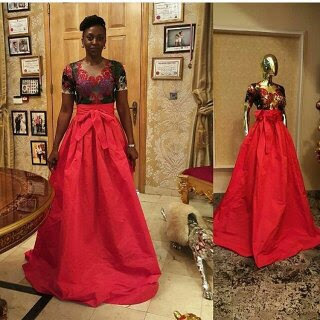 From Rita Dominic's simple but classy outfit to Genevieve Nnaji's glamorous look, all was a hit! LOL. 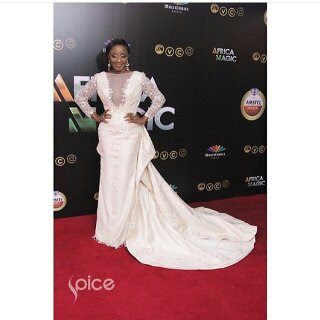 Between, Ini Edo got married during the show, in her gorgeous and all gracious wedding dress "Kim, you talk too much! 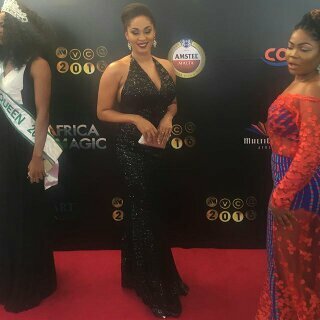 Chai!"